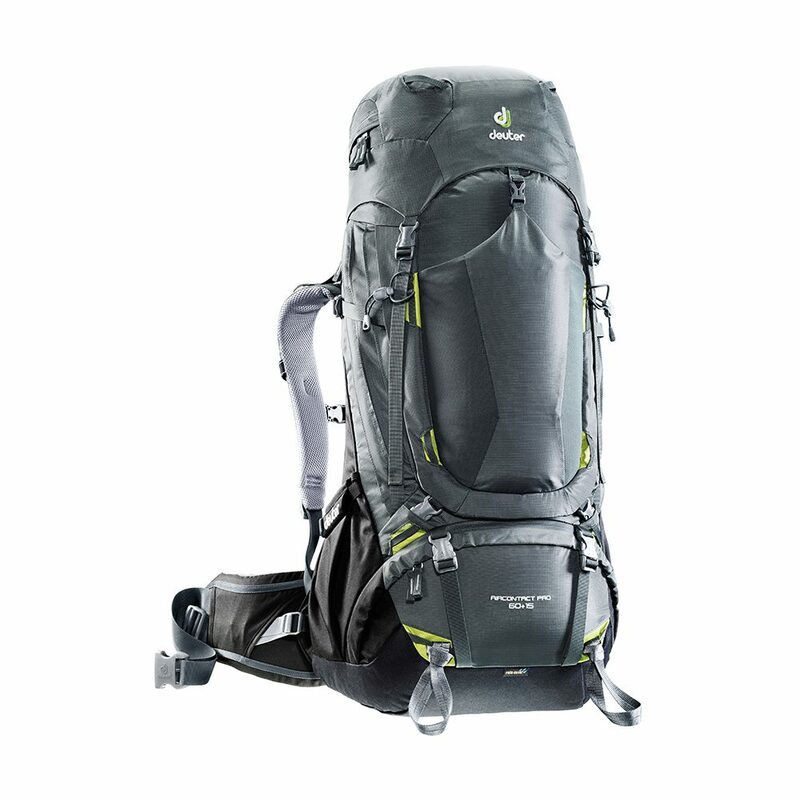 There's room for absolutely everything in the Deuter Aircontact Pro 60+15 Rucksack. The spacious pros are heavy-duty tools offering outstanding weight transfer and a smart construction. The load hauling packs are perfect for long, equipment intense treks - whether you plan to bring your tent, stove or your camera equipment to the Australian outback or to remote paths in Iceland. The new stepless adjustable VariFit-Slide back system ensures the perfect fit for any back length - for women in the SL version.